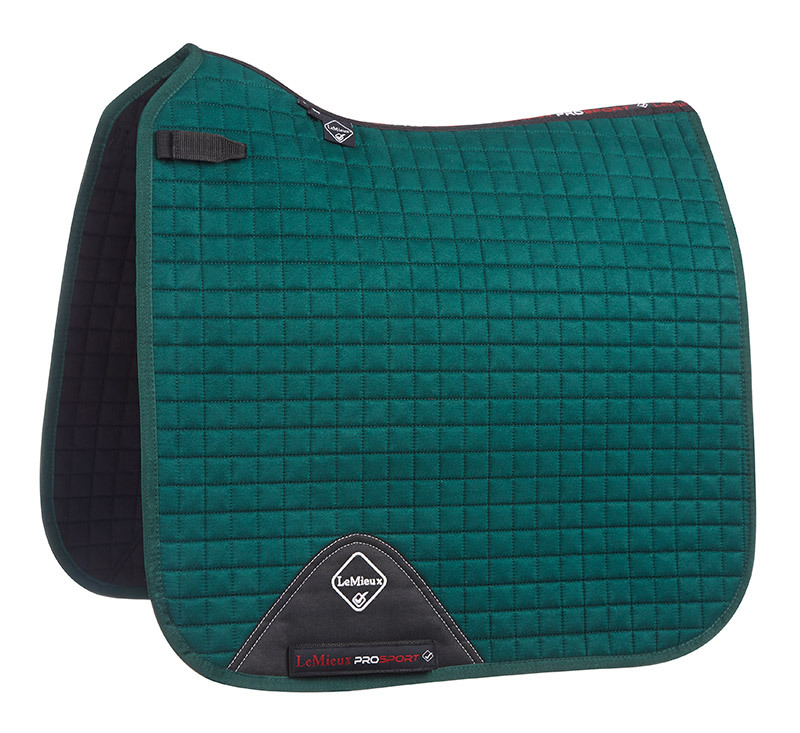 A dressage square with a luxurious brushed cotton effect with a very soft smooth feel and an underside featuring our popular flannel inner lining. 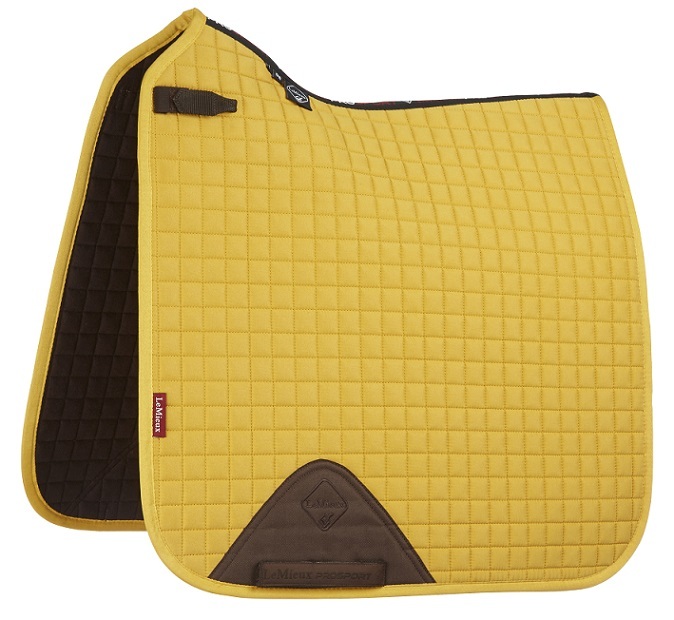 Designed for the active horse, offering style, durability and maximum fabric performance, be in Vogue this season. 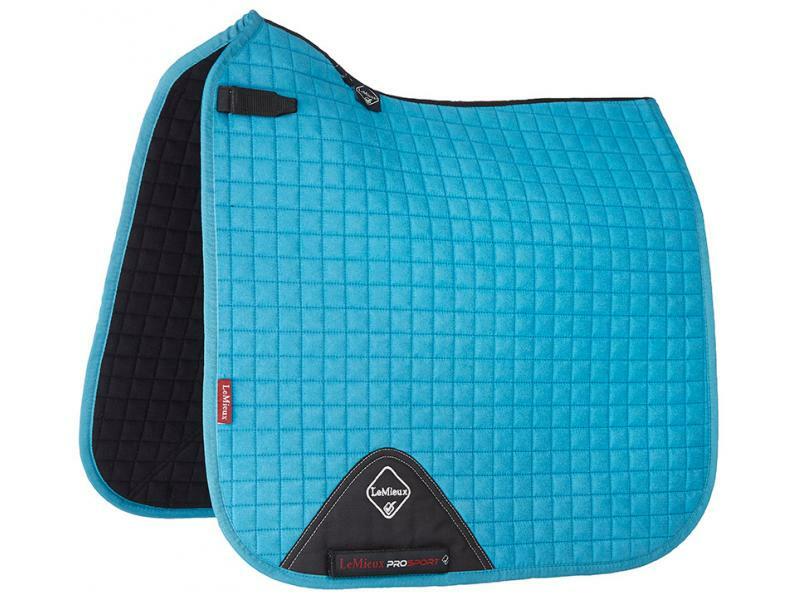 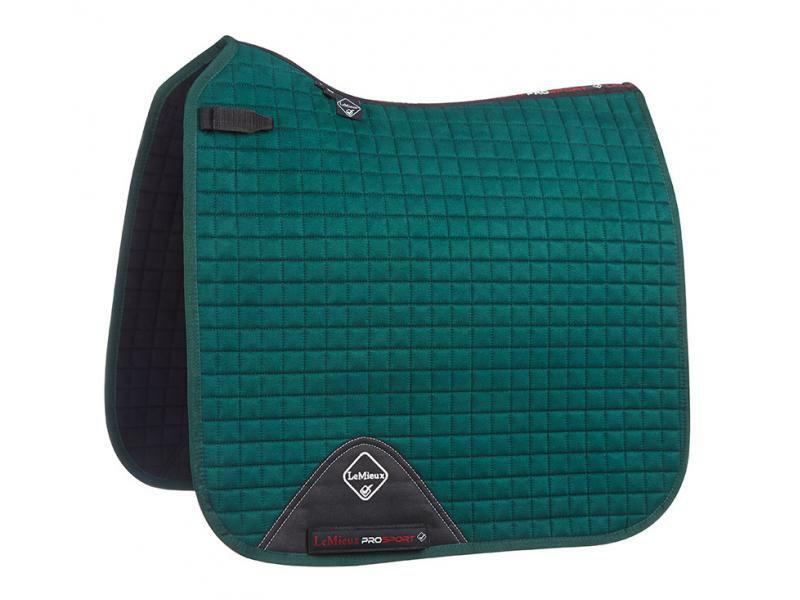 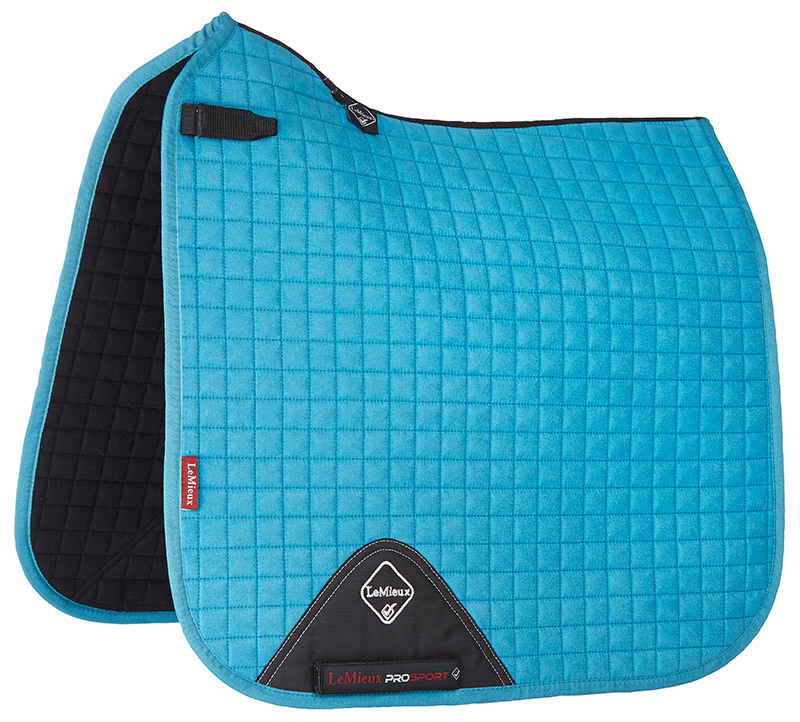 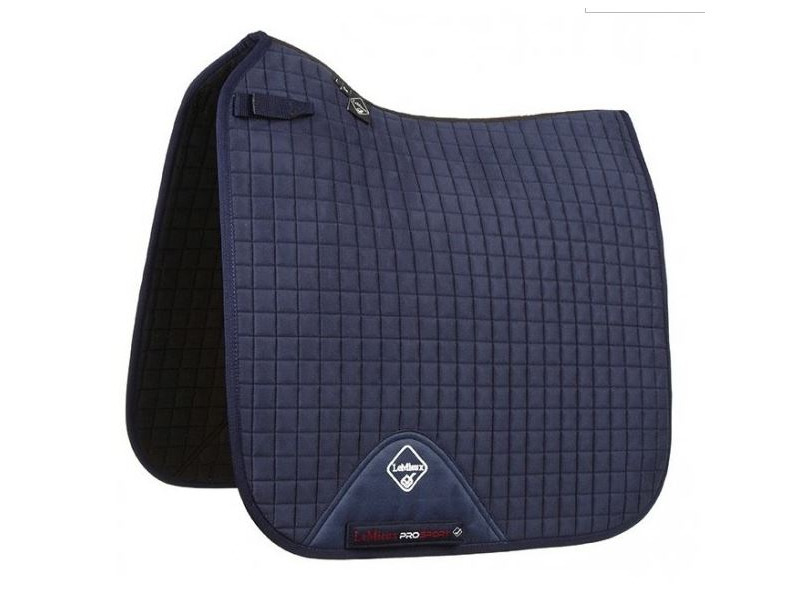 There are currently no questions for Lemieux Prosport Lustre Dressage Square - be the first to ask one!